It's official! I love Ashley Greene. She is my latest style crush. I remember the first time I saw her outside of Twilight I had no idea she was Alice Cullen. She looks very different out of character, but still super gorgeous! I want to recreate all these looks. What do you think of Ashley Greene? Who is your current style muse? 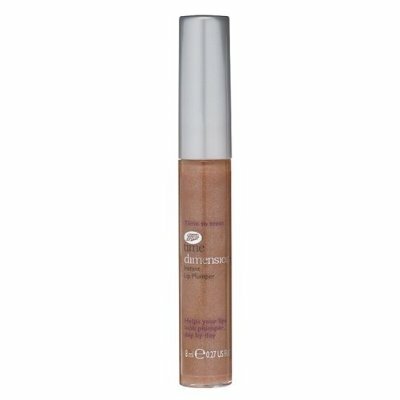 I recently bought the L'Oreal lash boosting serum to use to create fuller, longer lashes. You might have seen this on other blogs. Actually, that's where I first saw it. You're supposed to see true results after a period of 4 weeks, so I will do a follow-up post in about a week's time with before and after photos. Wish me luck because I think I have some of the shortest eyelashes in existence. How do you guys feel about using products like this (and many others) to "create" fuller lashes? Or products that give you fuller lips? Or products that give you thicker, more shapely brows? Or even bigger, doe-like eyes? Do you welcome them or just prefer the real thing? I also bought this cute butterfly necklace online for only $2! I have a thing for butterflies so I was super excited to get this in the mail. What do you think? --i can't watch people (not even on tv) brush their teeth, or sing karaoke. it pains me to do so. i tag anyone who wishes to complete this and post it on his or her blog. Omg! I didn't know Ashley Greene was so beautiful off screen! That's a really pretty necklace, where did you get it from? She is a very elegant model. I'm interested in the serum you are trying. I can't wait to see your follow up post! I am afraid of the laitse or whatever.. the damaging affects it claimed were scary. However a conditioning serum makes sense. I condition my hair, lotion my skin, hell I even put drops in my eyes. It makes sense that my lashes could use some lovin too. thankyouso much for following and commenting on my blog! thanks agaaaaain. I'm following yours now, too. ashley greene is such a babe. but i'm really digging kristen stewart's style. it's a little more edgy... more rock star. love her red carpet dresses. oh and i totally love the butterfly necklace. Ashley Greene is gorgeous, she has such a perfect nose. 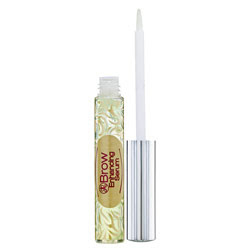 Oh and please do let us know how the L'Oreal Lash Serum works out. I currently use Talika Lipocils, but I'd be interested in trying this if it yields positive results. oh she is gorgeous. I tried those contact lenses before but it didn't make that much of a difference. also i became concern when i see color come off. Tell me if that serum works! I have pretty long lashes but I think it would be fun to try. I noticed that it was kind of expensive, so let me know if i should buy it before I purchase! 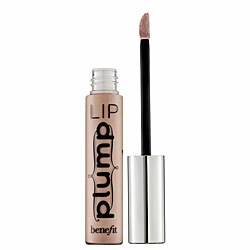 BTW- The best cheapest lip plumping serum I tried is actually by ELF. They have this double sided lip stain + plumping serum thing for like 3 bucks or something. The colors are really pretty and I notice a big difference using them! I think I have a girl crush on her too!! simply beautiful...love the first shot! I saved so many of these pictures you posted to my favorite people folder. Thank you for posting these! I work in an optometry office and we rarely have realistic looking contact lenses that change colors of eyes or the shape. It's quite unusual, in fact. Ashley Greene is really pretty. And I can never recognise her as Alice except when I see her name, and even then, its pretty hard! I love that butterfly necklace, very cute and summery. I love Ashley. She's so gorgeous. I hope you've had a great week. I certainly have. Thanks for your comment on my Taylor Lautner post. I appreciate it. I got so many wonderful comments on that post. Enjoy the upcoming weekend. She is very pretty! Model like looks which I love on actresses nowadays for some reason. hugs! yes, I love Ashley too in Alice. She looks more gorgeous in this post esp in first pict. Anyway, you have interest facts. Esp the tenth. 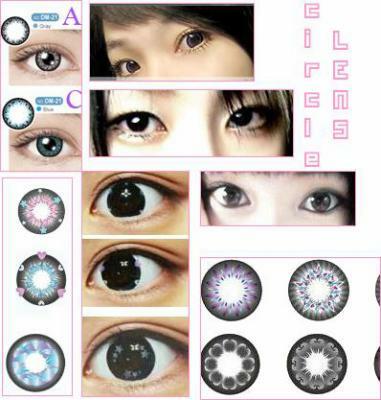 i really wanted to get those lens for halloween since i was going to be sailor moon, but now im hearing horrible things about them. I heard some people can go blind from using them. oh yeah i love ashley too!!! soo pretty! I completely agree-Ashley green is stunning! She looks so different with long hair!!! really loving the layout of your site beautiful! I used the Loreal serum and it works for me!! I luv it! Makes my lashes look longer and healthier!